Antiquarium: Reissue of "Abi In Malam Pestem" through Wolfmond Production, in my hands!! 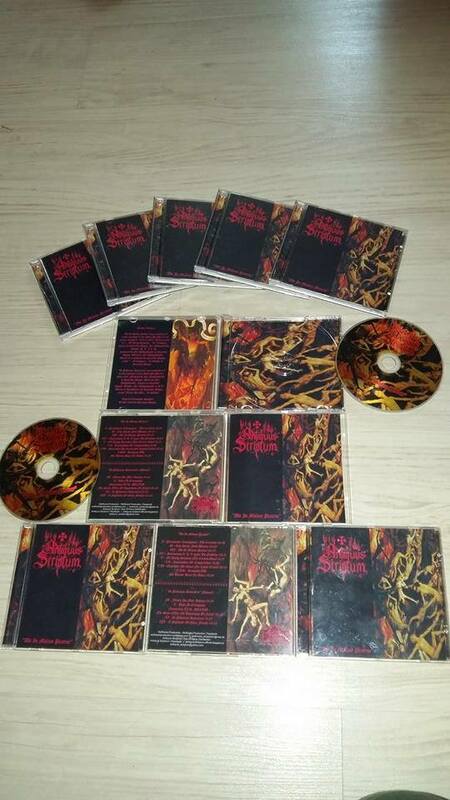 Reissue of "Abi In Malam Pestem" through Wolfmond Production, in my hands!! Reedição do "Abi In Malam Pestem" pela Wolfmond Production, já em meu poder! !